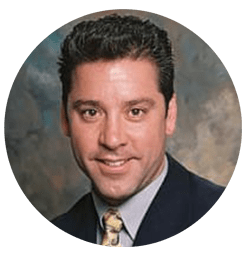 Gene St. Louis, CEO, is a nationally recognized expert in dental practice management. She built her company from the ground up, holding both clinical and administrative positions prior to her consulting career. 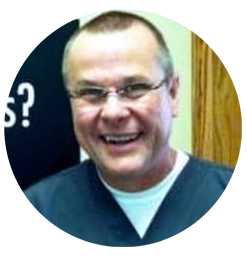 Having participated in the day-to-day operations of dental practices gives Gene a unique, insider advantage of how offices succeed. Clients feel confident with her first-hand experience that translates into relatable, personable, and reliable expertise. 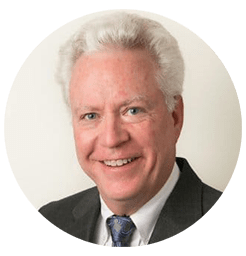 Gene firmly believes in building positive relationships—whether it be personal interactions, business engagements or public forums—which lead to profitable results. Gene has worked with hundreds of clients and has a national presence. She writes for a variety of dental publications and is regularly invited to speak at the top dental meetings throughout the United States and Canada. There are many consulting firms you can choose. We take pride in establishing close, productive and specialized relationships with our dentists and dental teams. Thank you for considering us to help you reach your vision. Here’s the issue: We work hard, we treat our patients with the utmost care, and we can’t seem to get where we need to be financially. Too much debt, not enough new patients. This is where a guiding coach comes into play. “But why can’t I do this by myself?” Look, even great athletes need a coach to get them to the next level. The coach I chose and highly recommend is Gene St. Louis. She definitely got me over the wall and to the next level! After 31 years of private practice I’ve learned a thing or two. One is right coach: right result. Bad coach: bad result. Gene St. Louis IS the RIGHT coach! Gene was instrumental in helping me find, evaluate, and purchase my practice directly out of dental school. Her energy and enthusiasm for the profession is unparalleled to anyone I have ever come into contact with. She truly loves what she does and always looks out for her client’s best interests. 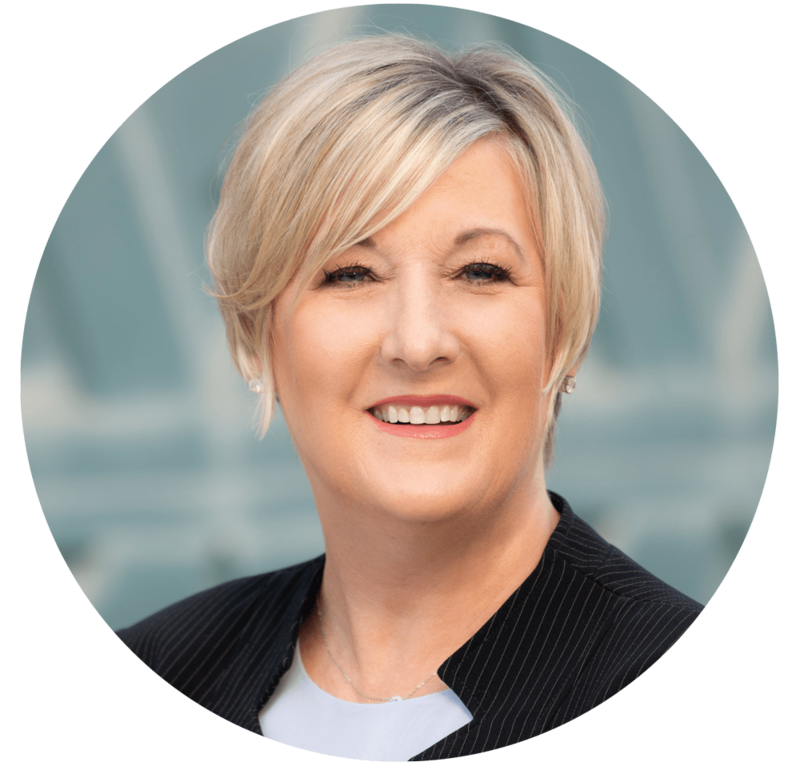 Gene uses her experience and up to date knowledge to make sure all her clients reach their full potential. Your practice will only be stronger if Gene is a part of it. She has the great work ethic of the generation before us, the knowledge and expertise of a veteran, the uncanny ability to prepare for the future and the energy of the youth of today! I looked forward to our meetings because they brought me personal and professional peace. She would teach me something I had never done before. Human principles that Gene brought to our practice led us to new and incredible heights, reaching production and collection levels I’ve only dreamed of. I also became a better leader and manager.